This is the best Free Google Analytics WordPress Plugin. It will help you to insert the Google Analytics tracking code to your WordPress website. 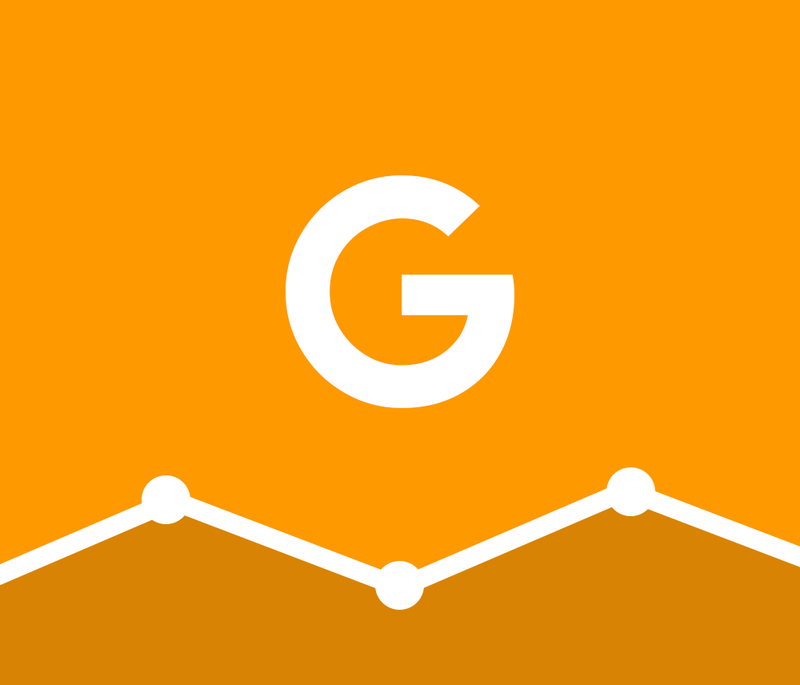 Analytics Tracker utilizes the latest features of Universal Google Analytics. Analytics Tracker utilizes the latest and greatest features of Universal Google Analytics and makes it super easy to add tracking code on your blog. This is one of the simplest to use WordPress plugins to insert Google Analytics code on your websites built in WordPress. Google Analytics is now the most widely used web analytics service on the Internet. Setting forceSSL to true will force http pages also to send all beacons using https. This is intended to be a known identifier for a user provided by the site owner/tracking library user. The plugin works by sending an additional request to stats.g.doubleclick.net that is used to provide advertising features like remarketing and demographics and interest reporting in Google Analytics. Enhanced Link Attribution improves the accuracy of your In-Page Analytics report by automatically differentiating between multiple links to the same URL on a single page by using link element IDs. Stop Building Websites From Scratch!